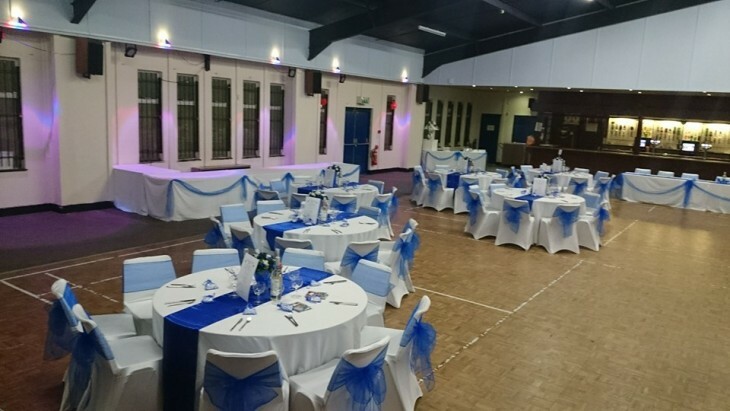 Our Main Hall Hire is normally £360, During the first 4 months of 2018 we are offering a great deal. If you book your event with us and bring a minimum of 150 guests we will waive the hire charge. In order for you to receive this great deal, when booking you must inform the staff that you wish to take up the website offer. You must also pay a deposit of £180 which will be returned to you on the next working day following your event as long as the terms have been met.